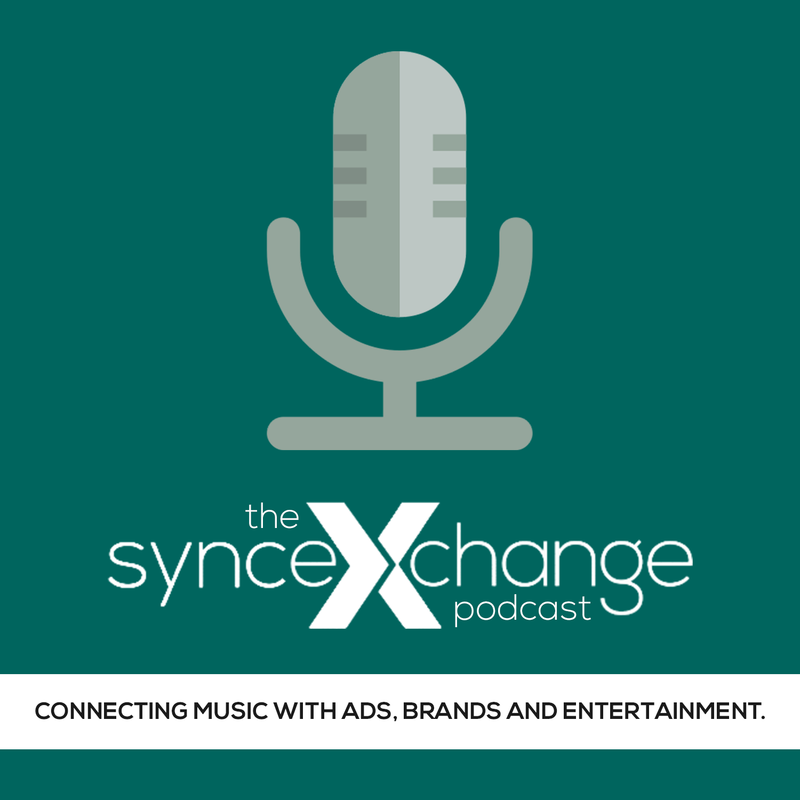 Every month, we highlight some of the music our sister company Sync Exchange (http://syncexchange.com) represents – and this month, I have a few great artists from the Japanese market that are signed with the Tokyo-based label Victor Entertainment. We represent Victor Entertainment’s entire Japanese catalogue, an amazing body of musical works that range from traditional Japanese music to older pop and a wide array of modern hits across Jazz, J-Pop, Rock, electronica and much more. This month, I’d like to share with you a sample of some of the label’s most promising internationally-oriented acts. This is music that’s easy to clear and definitely brings a unique, Japanese sound to any project. 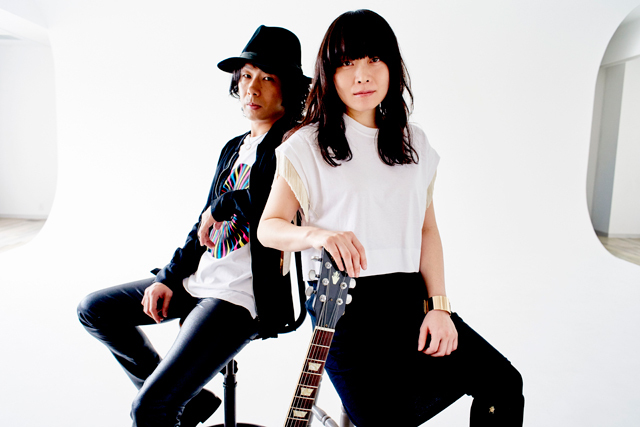 Love Psychedelico is a pop-rock duo featuring Kumi on guitars and vocals and Naoki on bass/guitar and keyboards with lyrics in a mixture of English and Japanese. They have a great 60’s-70’s Beatlesque sound with shades of XTC and Nick Heyward thrown in and have made beautiful music together since their first single “Lady Madonna/Yuutsu Naru Spider” debuted in 2000. A year later, their debut album, the ironically named “The Greatest Hits” sold over two mission copies. Since then, they’ve established themselves as one of the most iconic rock acts in Asia, and their latest effort, their 7th studio album, “Love Your Love”, continues their tradition of creating great pop music. Give it a listen. Click this link to check out their music. 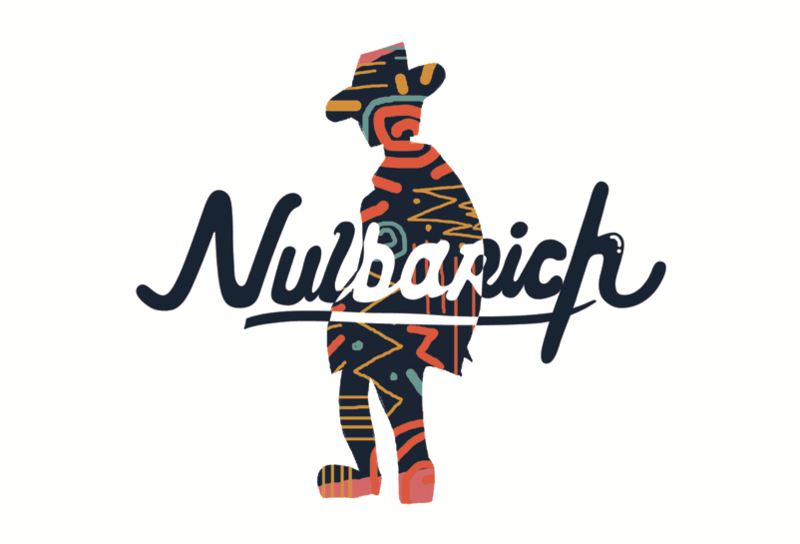 Nulbarich is a pop-rock group led by singer-songwriter JQ that creates poppy, groovy music with influences of soul and acid jazz in both English and Japanese. 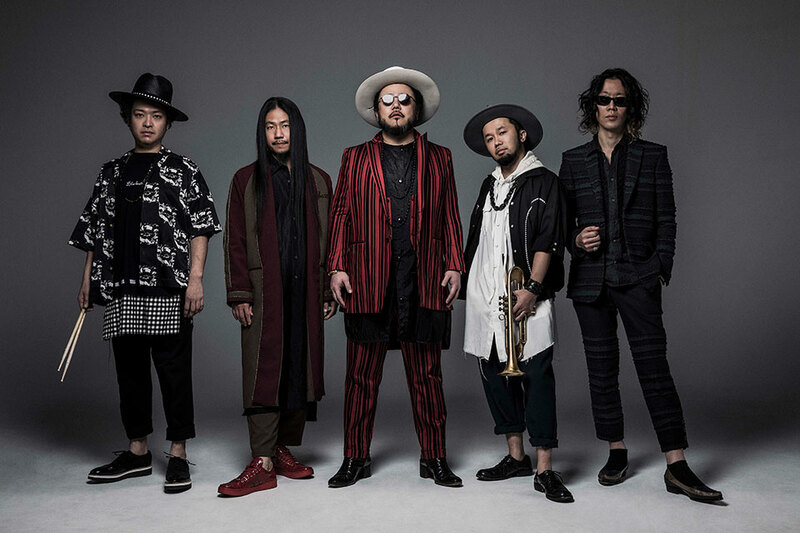 Soil and “Pimp” Sessions is a Japanese jazz quintet featuring Shacho (agitator), Tabu zombie (trumpet), Josei (piano), Akita Goldman (bass) and Midorin (drums). At their core, they’re all about delivering amazing live performances at venues that range from the Glastonbury Festival to Fuji Rock. Their latest work “Yumemakase,” was written for the TV mini-series Herllo Harinezumi, as well as a soundtrack for the same series. Lovebites is a five-piece all-female metal group that’s taking the Japanese market by storm. Combining influences from heavy metal’s greatest acts and a twin-guitar sound, Lovebites released their first EP in May 2017 and European/North American releases in August, and their debut album “Awakening from Abyss” debuted worldwide in 2017. This summer, they’ll be appearing at Germany’s Wacken Open Air 2018 festival as well as other venues around the globe. 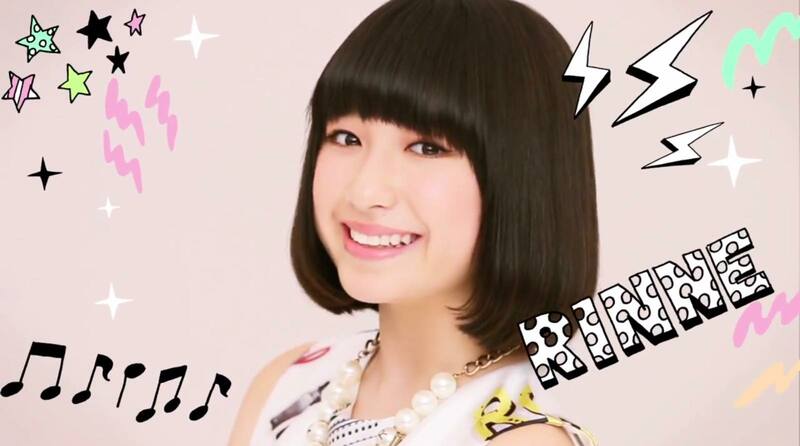 Not even out of high school, Rinne Yoshida is a 17-year old rising star who went viral when her “Rinne Rap” music video blew up on Twitter in 2016. After her debut, she was involved in a number of indie-produced rap and group projects, coming to the attention to the Victor Entertainment imprint Colorful Records, where she debuted with her EP “Stay Fool!’ in August 2017. A fashion icon in her own right among young women in Japan, she’s a popular star on the Internet TV show (Abema TV) reality show “Mafuyu no Okami-kun niwa Damasarenai”. Her first album will debut in April 2018.